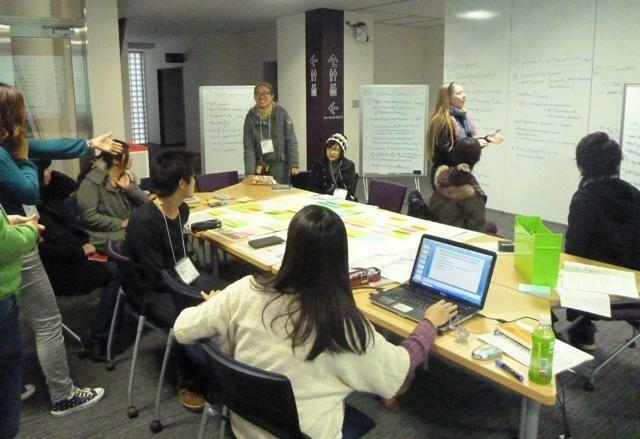 Mie University | International Workshop Program was held. International Workshop Program was held. 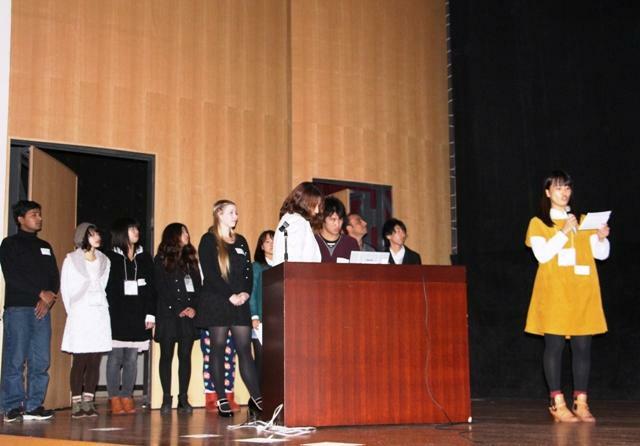 On December 19, 2013, the International Workshop Program Presentation "Internationalization at Mie University -from the Student's Point of View-" was held as one of the Mie University International Week events. 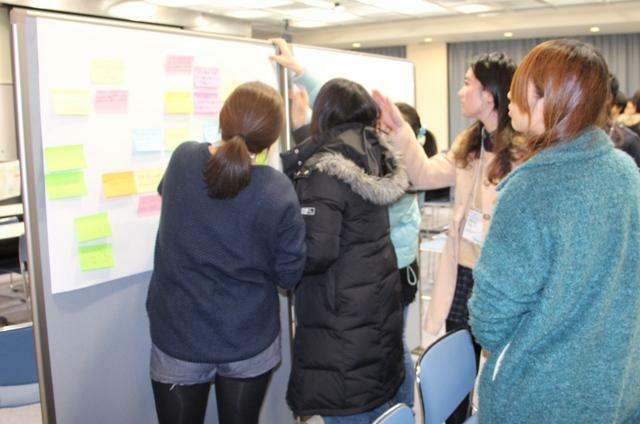 In the Workshop Program, 19 Japanese students and 17 international students in three groups had active two-day discussion about Mie University's Internationalization in Japanese and English. 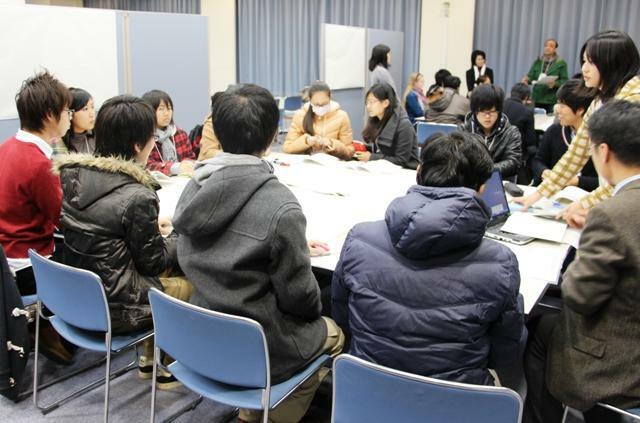 In the discussion, students exchanged their unique opinions and ideas about advancement of English ability and opportunity for studying abroad. In addition, they made a proposal to hold new and creative courses to teach history and cultures in their own countries. On this day, students made their proposal in English at Sansui Hall.